We are the AKC designated Parent Club for the Russell Terrier. We hold fun events and have a breeder's directory, along with educational information on the Russell Terrier. 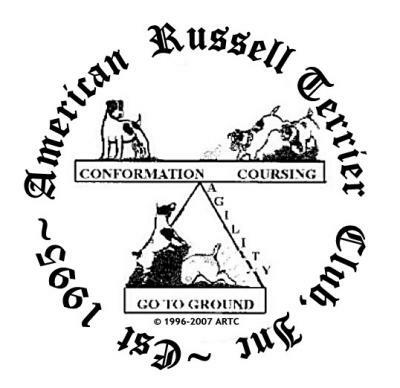 Comments for American Russell Terrier Club, Inc. Welcome ARTC and thank you for listing with Pics & Tics. Glad to have fine organizations like yours posted here.